Summer is gone, winter is ahead, and it’s hard to avoid the dryness and damage caused by the changing weather. Taking care of hair all the time throughout the year is a very tedious task even more when everyone around you is giving you free and fake advice. Sadly, hair can be damaged very quickly and bringing the real texture of hair back on track is time taking task. Keep your worries aside, because we have the option you can blindly rely on, no it’s not a chemical, nor it is a damage causing hair serum, Yes, it is a 100% organic onion hair oil produced from natural substances like Red onion, bhringraj, camphor, rosemary, Vitamin E, Hibiscus etc. all the ingredients are selected personally by our expert team. Dry hair need moisture, while truly damaged hair need protein, fulfilling both the needs at a time is not possible, but Aegte has created an Oil to accomplish both the needs. 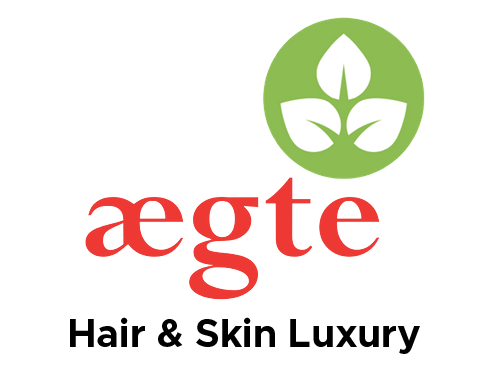 Aegte onion hair oil proofs to be exceptionally good on your hair, it has potent properties to fight away damage, dryness, inflammation and infection all at one. Onion, extract use to make our oil stimulate hair growth, nourishes hair from the roots, minimize thinning of hair results in less breakage. It’s anti-bacterial and anti-inflammatory properties fight away scalp infection and dandruff. It produces collage and promote hair growth. Fenugreek seeds, blended in the oil is rich source of protein hence, it nourishes hair and remove dryness, it is also rich in potassium, Zinc, selenium, magnesium and iron. It treats baldness, dryness, hair thinning etc. Rosemary, Rosemary stimulate the blood circulation in scalp, its counter hair loss and promotes hair growth, its anti-inflammatory properties helps in scalp and hair nourishment. Its analgesic properties make’s it suitable to heal chapped scalp. Camphor, mixed with oil boost hair growth, relieve stress, it also strengthens hair from the roots. Hibiscus, control premature greying of hair, prevent split ends, deep condition hair, it is a good anti-dandruff agent. Hibiscus control itching and scalp infection. Bhringraj, increase hair growth, it maintains natural color of hair and save hair from discoloration. 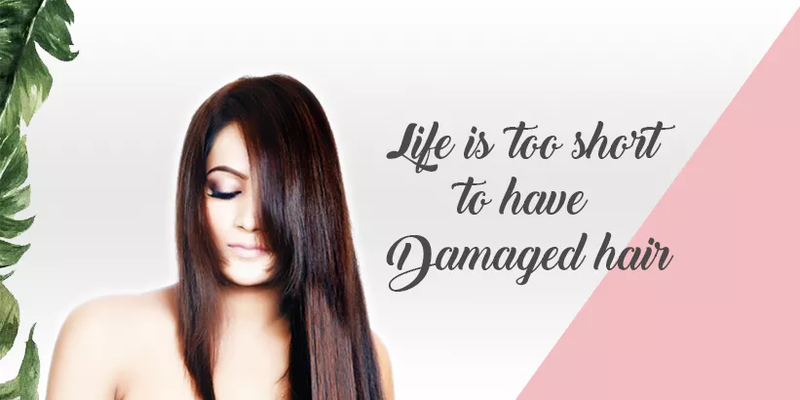 While all the hair problem is equally important and need proper care, it become easy when you have Aegte Onion hair oil, above mentioned are few beauty benefits of our product, you can check more by personally using it. Do let us know by writing us what new you explored about our Onion Hair oil.